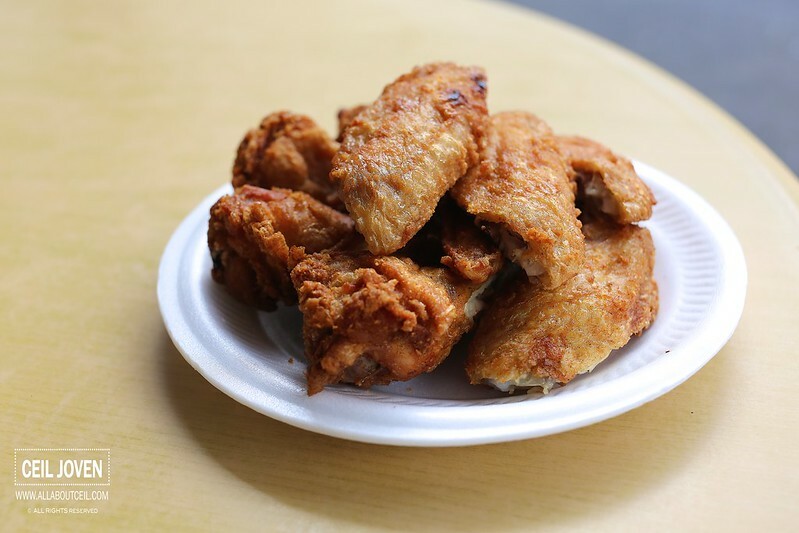 This stall, at the corner coffee shop, is also famous for its fried chicken wings. 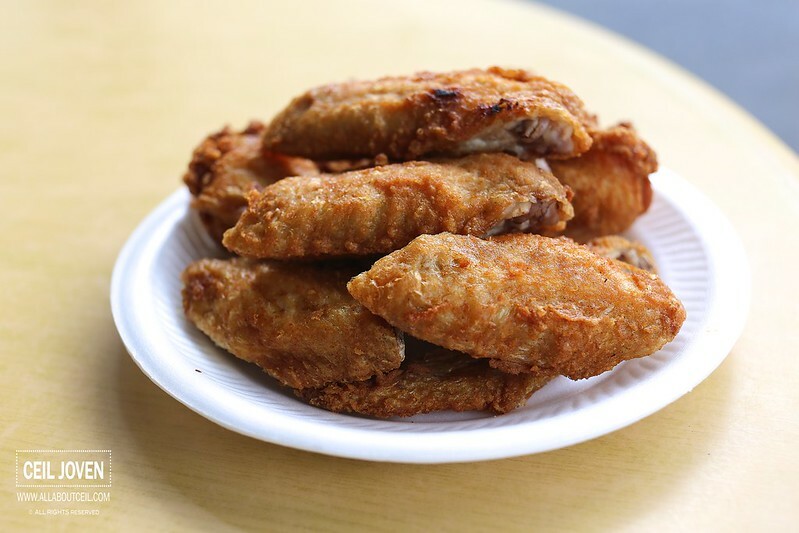 There is often a queue during lunch or dinner, almost everyone in the queue will goes for their fried chicken wings. 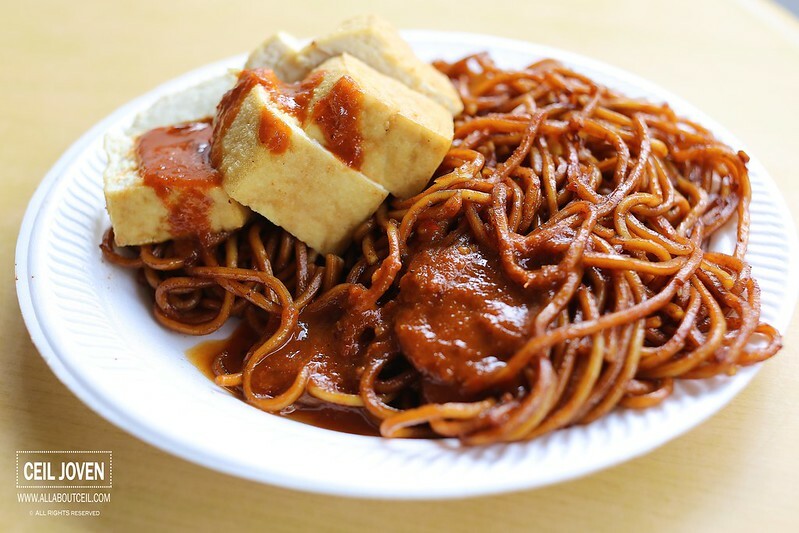 Other than fried chicken wings, some of their popular side dishes are stir-fried sambal long bean, braised cabbage as well as fried items like tau kwa, fishcake, fried egg and also otak for selection. I was there slightly after lunch and no queue at that time. 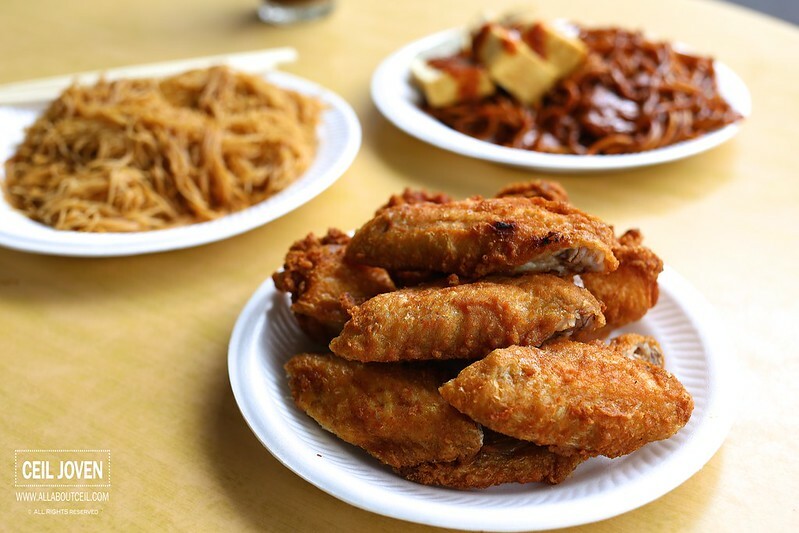 The service was pretty prompt when i placed my order for fried bee hoon, fried yellow noodle with tau kwa and 4 pieces of fried chicken wings. 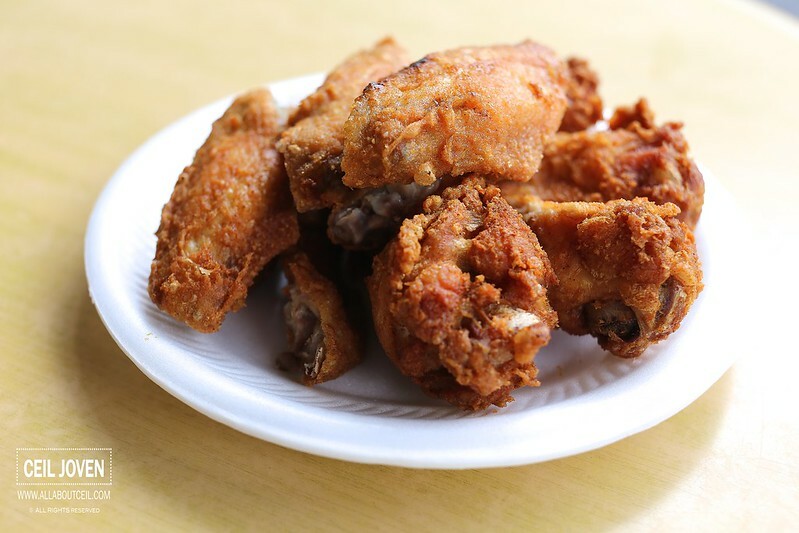 The fried chicken wings were perfectly deep fried over a high fire to give the desired crispiness and not overly greasy. The seasoning was a bit too light though. If i am going to compare this to the other famous fried chicken wings at Redhill Food Centre, these fried chicken wings are definitely a better choice, at least there was not a burnt taste detected. 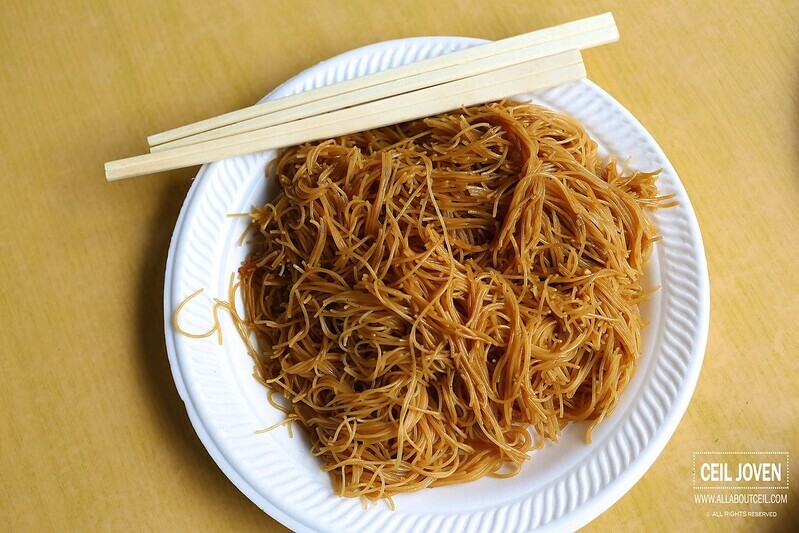 The taste of bee hoon was simple but they done it well to give it the delightful texture. The fried yellow noodle tasted flavorful with just the right texture too. 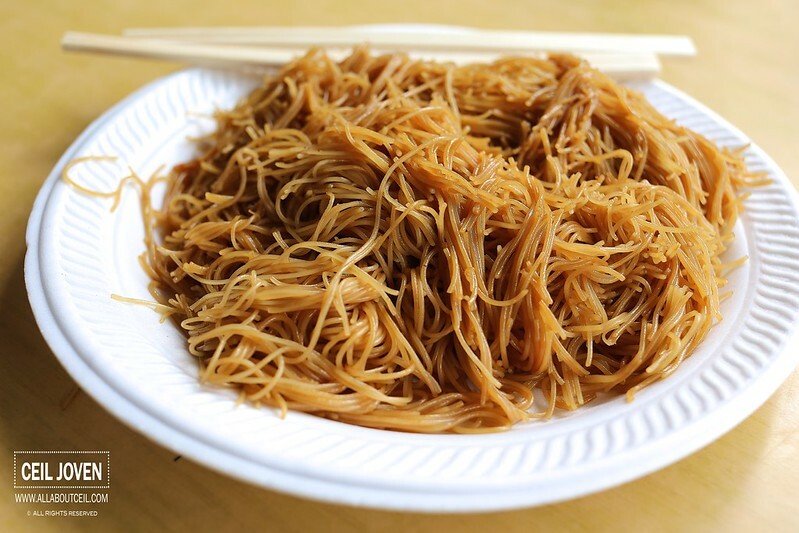 I would actually prefer this to the fried bee hoon though both were equally good.